he flagship of our over/under line, the tried-and-true Redhead also gets our new 1-piece CNCed receiver. In addition, it gets the same laser-cut checkering, solid mid-ribs, pistol grip and a classy white bead. 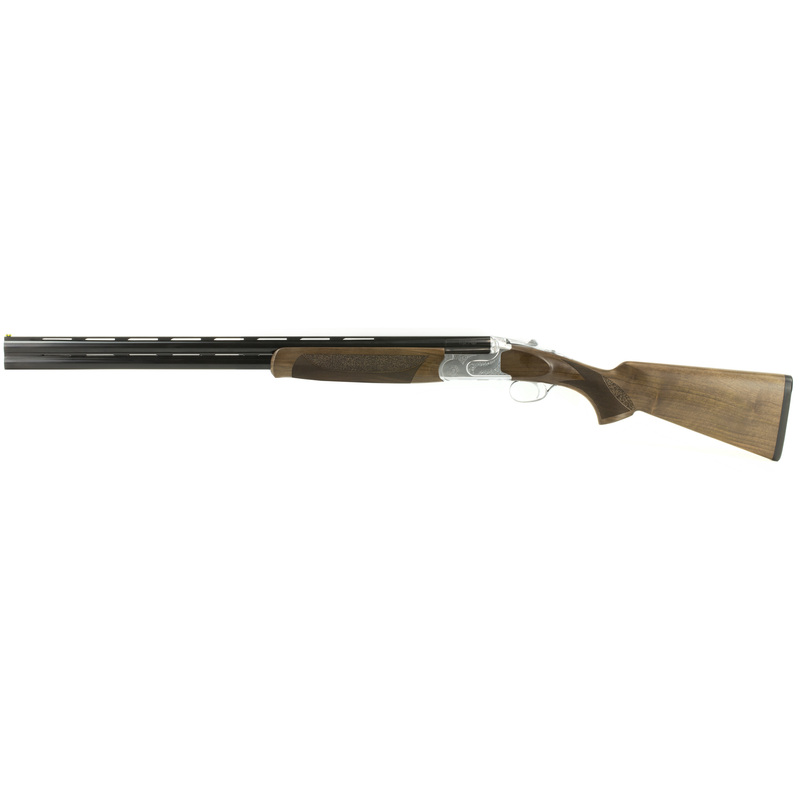 The Redhead Premier is a true all-purpose shotgun, it’s just as comfortable to shoot at a sporting clays event as it is when chasing chukhar in the mountains. 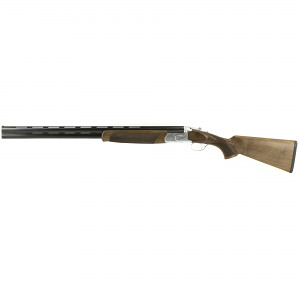 With a silver receiver and ejectors that kick out the spent shells automatically, the Redhead Premier is packed with features that can’t be found on another shotgun in its price range.